#BCSTech Podcast is now available on Apple Podcasts! 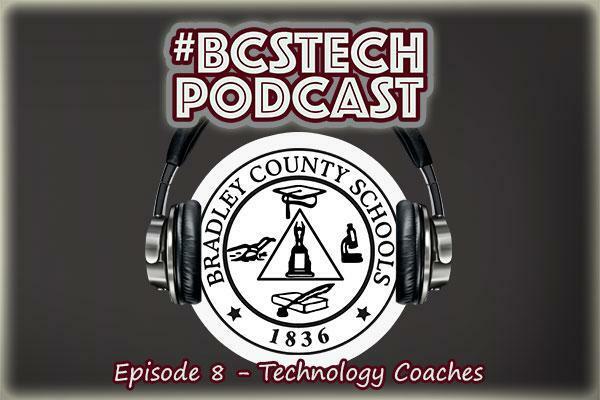 #BCSTech Podcast - Episode 1.8 - Best of FETC - Instructional Technology Coordinator Scott Webb (@Swebb_32) hosts the #BCSTech Podcast featuring Bradley County Schools Technology Coaches - Pam Coleman (@pamcolemanbcs), Lisa Borders (@liborders_lisa), Teresa Scoggins (@teresascoggins), Donna Mitchell (@dlbmitchell), Shelly Earls (@ShellyEarls), and Colby Burris (@vcburris). In this episode, we discuss the Future of Education Technology Conference (FETC), networking, and the direction of Bradley County Schools technology. 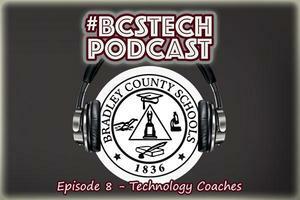 Listen on the new #BCSTech Podcast page. #BCSTech Podcast now available on Apple Podcast - Click here to subscribe - #BCSTech Podcast.